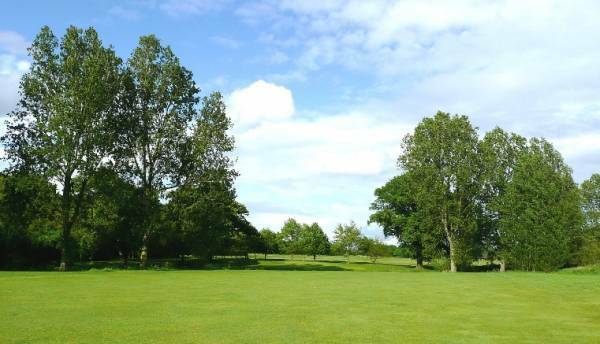 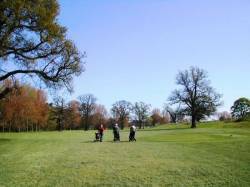 A beautiful 476 yard Par 5 with hidden dangers, three large mature oak trees sit proudly in the fairway that require negotiating to give yourself a chance of par. 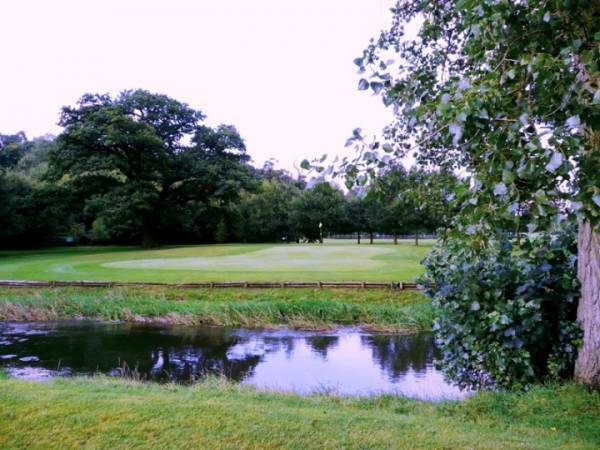 For long hitters this hole is reachable in two but it’s all carry as the green is fronted by the river Avon. Even when you’ve reached the two-tier green the challenge doesn’t stop as any over hit putt downhill could find a watery grave.